Observe on a grand scale with our extra-large magnifiers, sized perfectly for small hands. 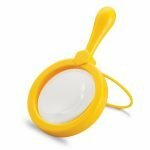 Ideal for taking a closer look at critters, rocks, fabric, and so much more! Flip-out stands on each magnifier allow for engaged, hands-free viewing. 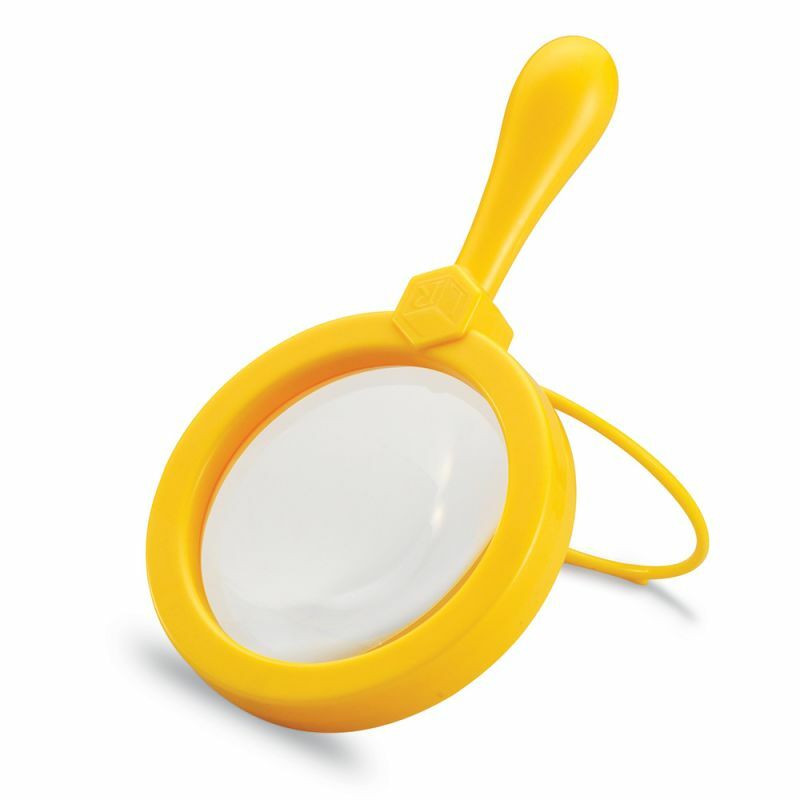 Each magnifier’s plastic lens measures 4½” in diameter and offers 4.5x magnification. 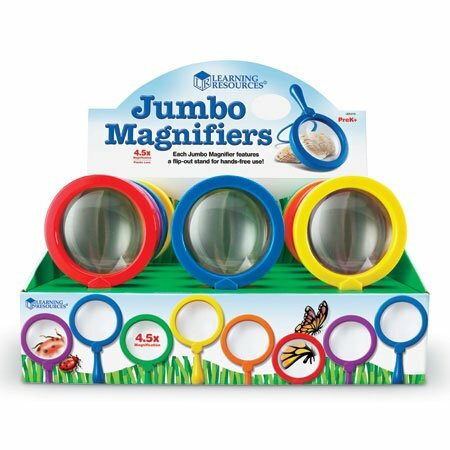 Magnifiers measure 8″L.